You know those early morning hours right before the sky starts to brighten. Those times when you're walking home with friends and the nighttime flowers are still blooming. I've always felt like that's a magical hour, when the night becomes the day. The scents that remind me of that in-between moment are clean, fresh floral scents with a bit of an edge. 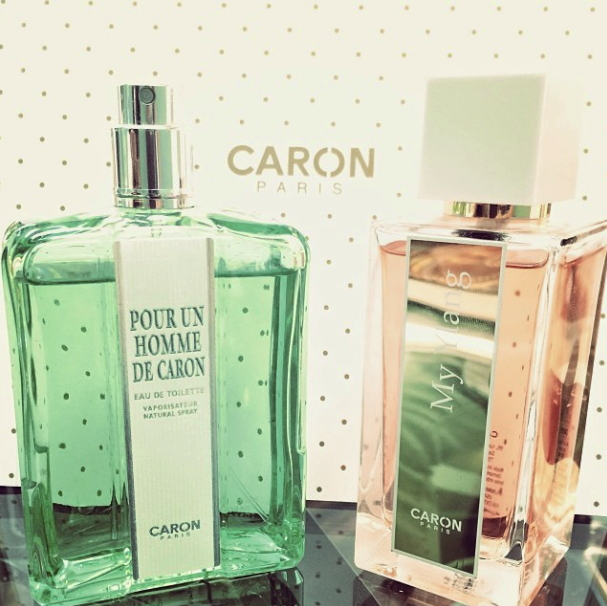 Recently I was invited to visit the CARON Paris showroom and get a peek at their latest collection, La Selection, made up of My Ylang, Più Bellodgia, Nocturnes, Aimez-Moi and Parfum Sacré. If you're not familiar with CARON Paris, they are one of France's oldest and most exclusive perfume houses. My favorite one was My Ylang! It instantly reminded me of running my hands over flower beds covered in early morning dew and how clean the air seems to smell before the hustle and bustle of the day begins. 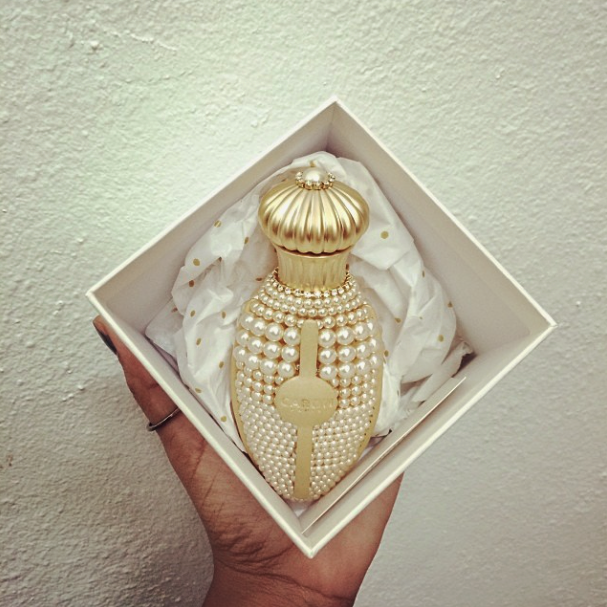 Also available at Nordstrom, Bergdorf Goodman New York and Henri Bendel.